This article contains a huge spoiler and we must warn you this is a big one. 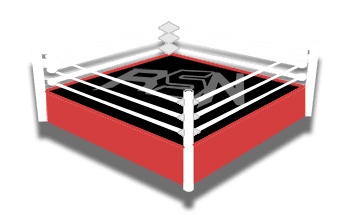 If you would like our complete spoilers for the next several weeks of television tapings, please click here. Johnny Gargano won the NXT North American Title at NXT TakeOver: Phoenix when he defeated Ricochet. Then he stepped into Full Sail Arena for this set of tapings. Gargano put his title on the line against Velveteen Dream. These two will likely headline the television episode set to air on February 27th, but they could always broadcast them out of order. 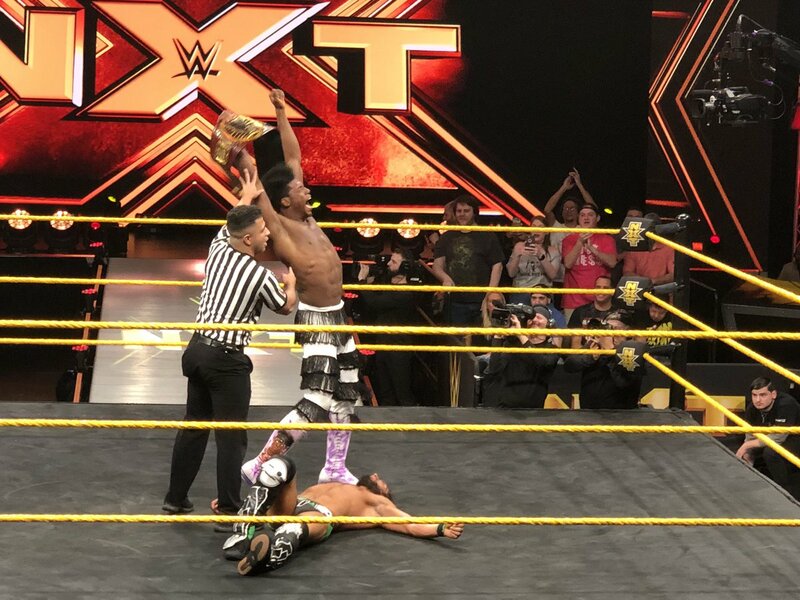 Velveteen Dream defeated Johnny Wrestling in a match that got a good amount of time. This is Dream’s first NXT Title victory and makes the landscape of NXT very interesting from this point on.